We live in Montpelier, Vermont, and my partner is from Peaks Island, Maine. When traveling between the two, it is clear that we are spoiled by the nature of New England. From my backyard, I can see Camel’s Hump and the Green Mountains. Driving east via Route 2, we drive past Groton State Forest, and into New Hampshire’s White Mountain National Forest where we recently saw a large black bear just west of Gorham, NH. 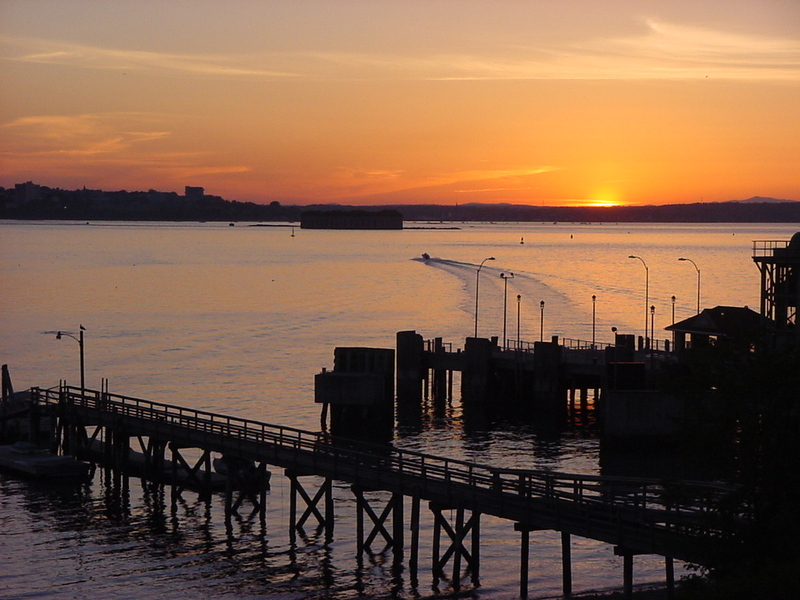 After following the lakes and rivers of Western Maine, we arrive at Portland’s Casco Bay for the ferry to Peaks Island.